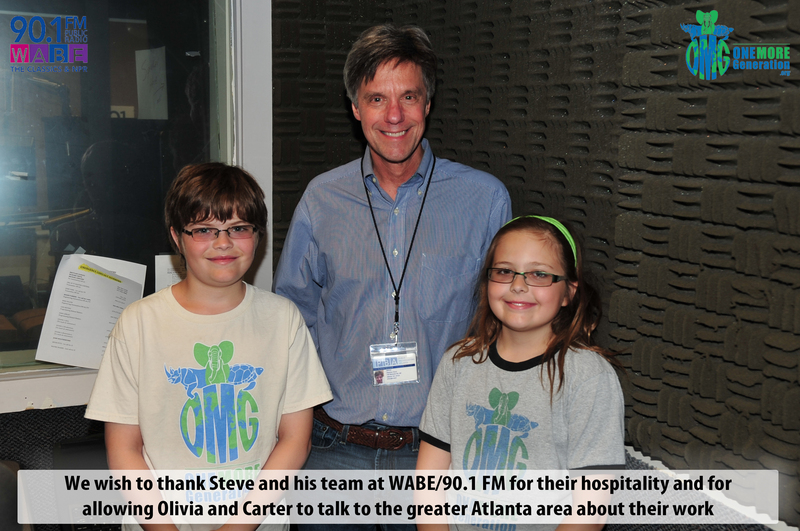 We hope you like the interview and please let us know if you would like to have Olivia and Carter come to your next event or Skype with any local schools. Excellent job! I even learned a new word, precycle. Quite familiar with the concept but never heard the word. Thanks and keep up the good work!